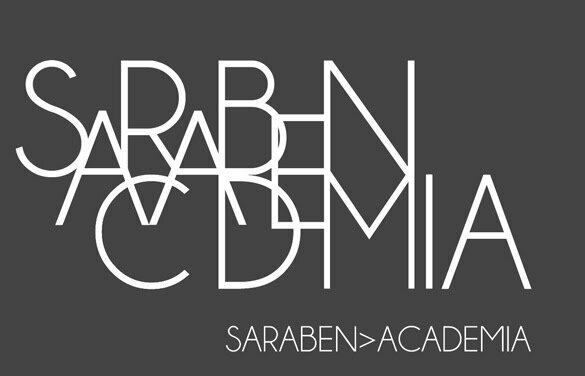 saraben academia: TASMEEM 2013: Biennial Art and Design Conference, Doha, Qatar. 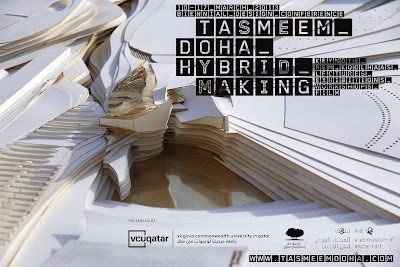 TASMEEM 2013: Biennial Art and Design Conference, Doha, Qatar. 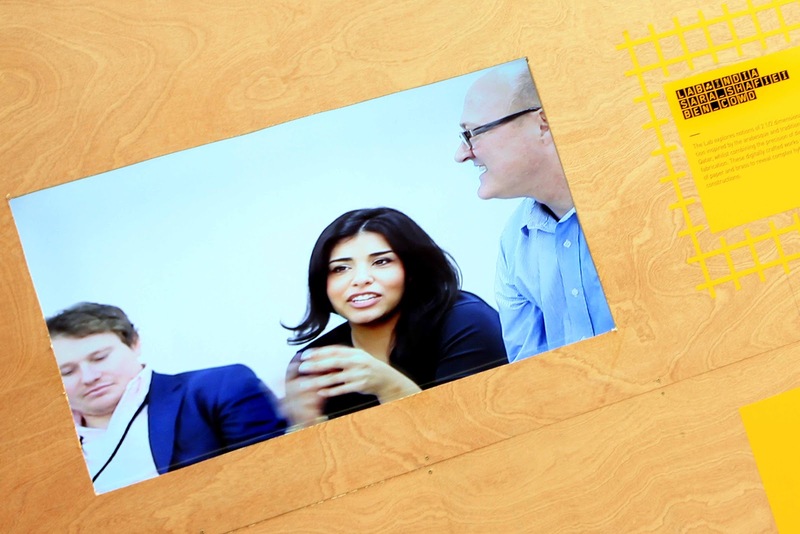 Ben Cowd and Sara Shafiei invited lecturers and Lab leaders at International Biennial Art and Design Conference, 'Tasmeem 2013'. Many thanks to all students and staff for the invitation, warm welcome and hospitality throughout the week. A special thank you to Kevin Woolley for his organisation and his collaboration throughout Tasmeem.